Please discuss the following details with Wendy (info@lotuspadyoga.com). 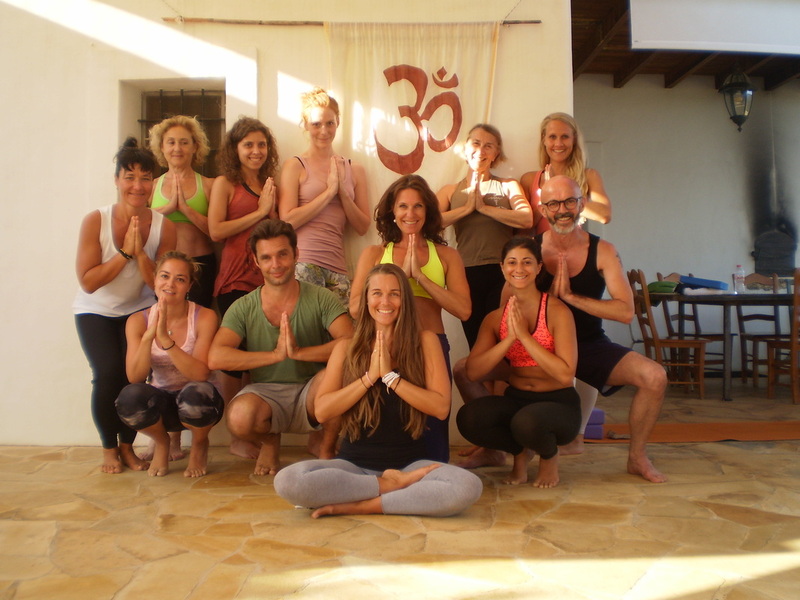 At The Lotus Pad, we want to give teachers an opportunity to bring groups and to design their own retreat/ yoga holiday. We offer competitive rates but do have to cover our costs for accommodation and food. All costs are in GBP and Euros converted into at current rate of exchange. 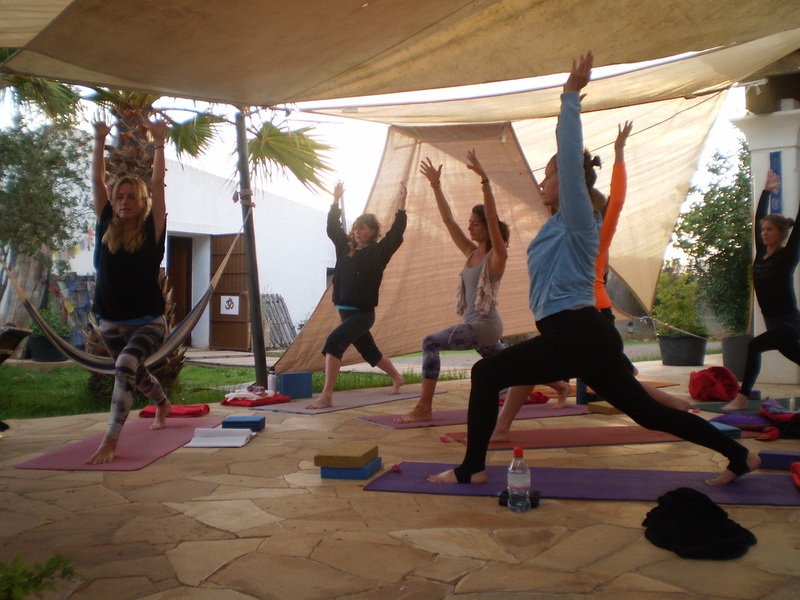 Set your own schedule and price for your retreat which can include further meals and classes. We work closely with selective massage therapists and other types of healers and arrange visits if you wish.